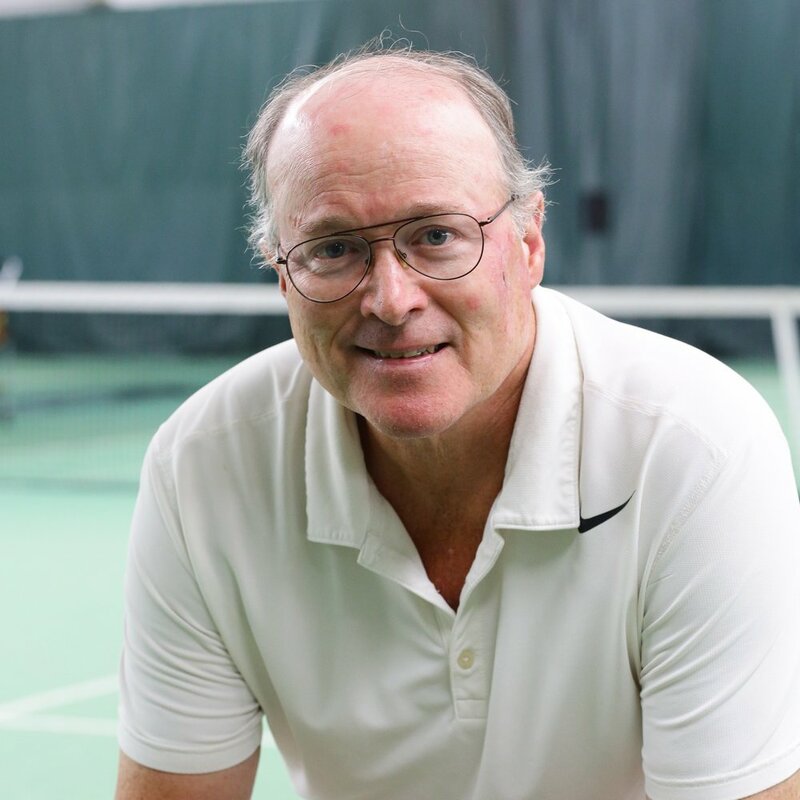 In addition to teaching at NCRC, Tom competes on the senior circuit and has been nationally ranked in men's singles for the past 15 years and as high as #24 in the United States. He is certified as a High Performance Coach, Connecticut High School Coach and a Cardio Tennis Provider. During the summer, Tom serves as the Director of Tennis at the Rockrimmon Country Club in Stamford. Previously, he held the same role at the Middlesex Club in Darien for over thirty years. A graduate of Holy Cross College, he captained the varsity tennis and ice hockey teams, achieved an ATP world ranking in both singles and doubles and was ranked #1 in the East in Men's Open Doubles. Tom has coached many nationally and sectionally-ranked players, enabling them to reach their full potential. He finds it particularly rewarding to teach children who really want to play tennis. Today, he still enjoys competing as much as he did when he was a young boy. Tom lives in Norwalk with his wife and three children.